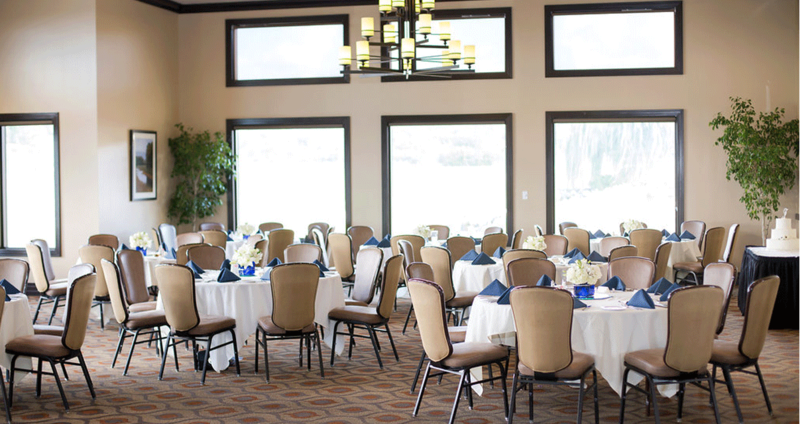 The Club at Prescott Lakes proudly offers our services for your next corporate event or to help celebrate personal milestones. From meetings and seminars to holiday parties and family gatherings, birthday parties to anniversary celebrations, our catering staff will work with you to plan every detail of your special event. We have several settings for your meetings and special events, accommodating groups from 25 to 150. Whatever the occasion calls for, you will enjoy our fine cuisine, facilities, warm personal service and attention to detail. Let our professional catering staff plan your next meeting and/or conference. Special menu and event design options are available to meet your specific needs. We invite you to come and experience everything The Club at Prescott Lakes has to offer. Please call us to arrange a personal tour.